Specification: 100% Carbon, with Kelvar tip. 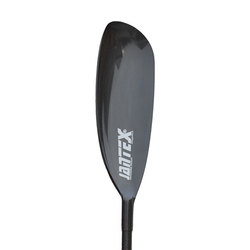 We are presenting an excellent quality assortment of Kayak and Canoe Paddles/ Oars. Feelfree single and double kayaks and paddles can be sourced from us. GST @ 28% is included in costings given below. 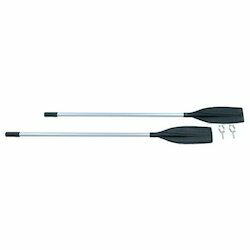 Light Weight And Durable Oars. Available In Plastic Or Wood.